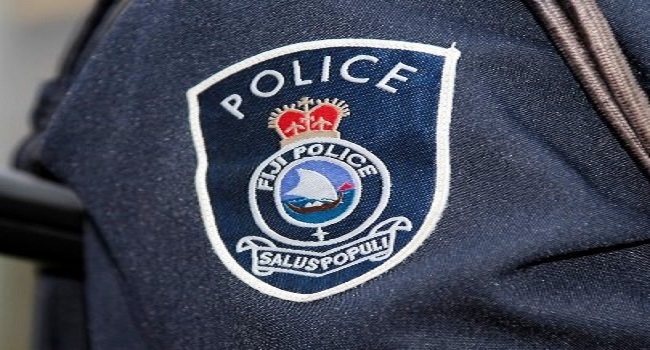 Police have picked up a worrying trend whereby children as young as 9 years are seen roaming the streets of major towns and cities in the early hours of the morning. Police Chief of Operations, ACP Rusiate Tudravu says this puts the spotlight on the lack of adequate supervision. With schools ending on Friday, police are calling on parents to prioritize the safety of their children. Tudravu says in the last two weeks their officers were out in schools disseminating safety messages as their aim to keep children from becoming victims of crime and from any harm. He says with a lot of social gatherings and engagements anticipated, the safety of children is often disregarded, and in the event a child becomes a victim of crime. Tudravu adds that they will explore the issue of negligence if the need arises and will not hesitate to lay appropriate charges.